With one of the longest-standing and most successful Payroll Giving schemes, Royal Mail Group is a role model for their commitment to driving participation and awareness amongst employees; Payroll Giving remains an integral part of the fundraising culture of the organisation. Their scheme has been recognised with a Guinness World Record for the greatest number of registered charities supported by a Payroll Giving scheme. The extent and reach of their workforce is a key strength in supporting communities. Employees are predominantly in frontline positions, with around 120,000 postmen and women. Their role in the community means they see the areas and issues of greatest need. Through community investment programmes, Royal Mail actively supports colleagues to select charitable causes that are important to them. 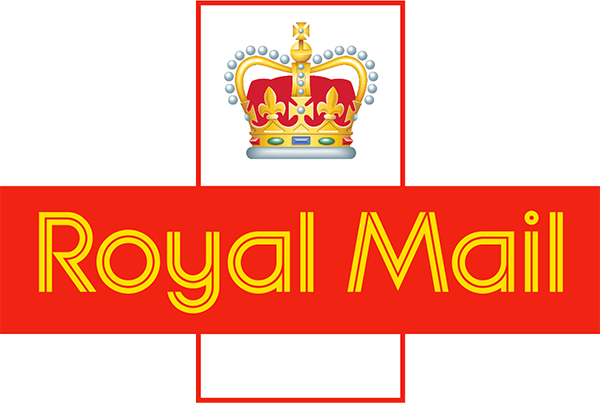 In this way, their intelligence on local community needs is harnessed, and Royal Mail is able to deliver benefit in the areas that need it most. Their Payroll Giving scheme is one key element of this support. Through this, they are able to help deliver positive outcomes to hundreds of registered charities and good causes. As a result, community organisations benefit not only from increased revenue but from improved awareness and profile amongst one of the largest workforces in the UK. Their continuing effort to sustain and promote Payroll Giving has ensured that they break their own records and has meant that in 2014 they have reached the incredible milestone of raising £50 million through Payroll Giving since their scheme began in 1989. As at end of March 2014, over 37,000 Royal Mail colleagues and pensioners had contributed £2.5 million to good causes over the year. 5.5% of all UK payroll donors work for Royal Mail. The charities supported include a mix of national organisations as well a number of locally-based groups which are providing vital services at the heart of communities. The scheme is supported at the most senior levels and owned by the Group Director of Strategy and Communications. Plus on site fundraising by Payroll Giving in Action, by their Charity of the Year (currently The Stroke Association) and by a small number of other charities. Charities Trust is proud to have been their Payroll Giving Agency partner facilitating the hard work put into the scheme by both Royal Mail Group and its employees.